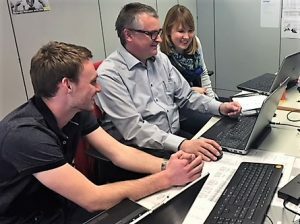 Heilbronn, August 13, 2018 – No company can and should do without young, motivated employees. They add new expertise to the team and depict new grounds. Work experience is important, but new wind is vital. 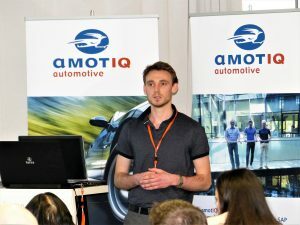 In its 18th anniversary year, amotIQ automotive thinks perspectively and trains its future employees within the company. 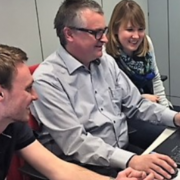 An attitude that secures the future of amotIQ as a leading IT Service Company in Heilbronn. 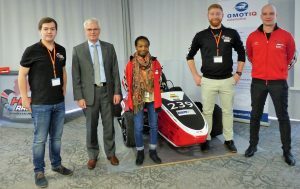 amotIQ automotive GmbH was founded on December 12,1999 and ist specialized in international process consulting and IT development services for manufacturers, suppliers and service providers in the automotive and manufacturing industries. Peter Heidecke, Andreas Prescher and Frank Mysliwitz are the Managing Directors. On July 10, 2018 Klaus Cholewczynski additionally became Single Proxi at amotIQ. 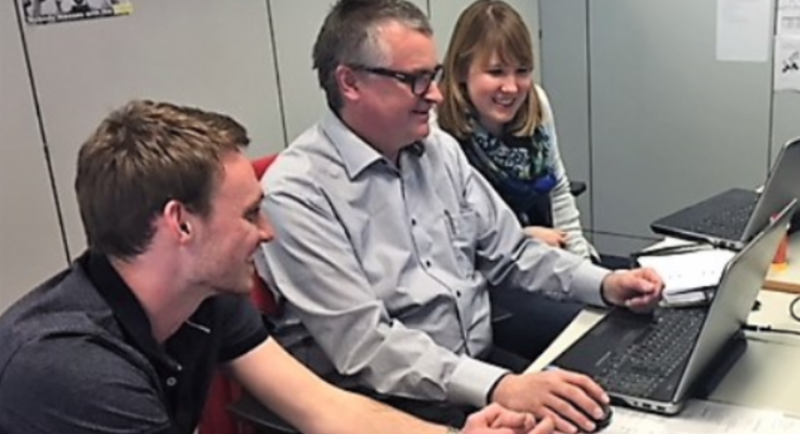 amotIQ is an expert in automotive logistics with and without SAP and, in addition to consulting, also offers SAP add ons and, with JITplant, its own independent MES software solution. Since 2012, the amotIQ automotive head office, with currently 25 employees, is located in QBig, Heilbronn. The amotIQ group is a union of five internationally active companies, which succeed in different products and services. Members of amotIQ since 2004 are: amotIQ automotive (Heilbronn), amotIQ solutions (Saarbrücken), amotIQ services (Saarbrücken), amotIQ systemberatung (Munich) and eilersconsulting (Düsseldorf) . https://www.amotiq.de/wp-content/uploads/2018/08/noch-weiter-verkleinert.png 452 833 amoadmin /wp-content/uploads/2017/11/logo_ret.png amoadmin2018-08-13 14:23:162018-09-28 15:21:25Skills shortage? Not at amotIQ automotive.